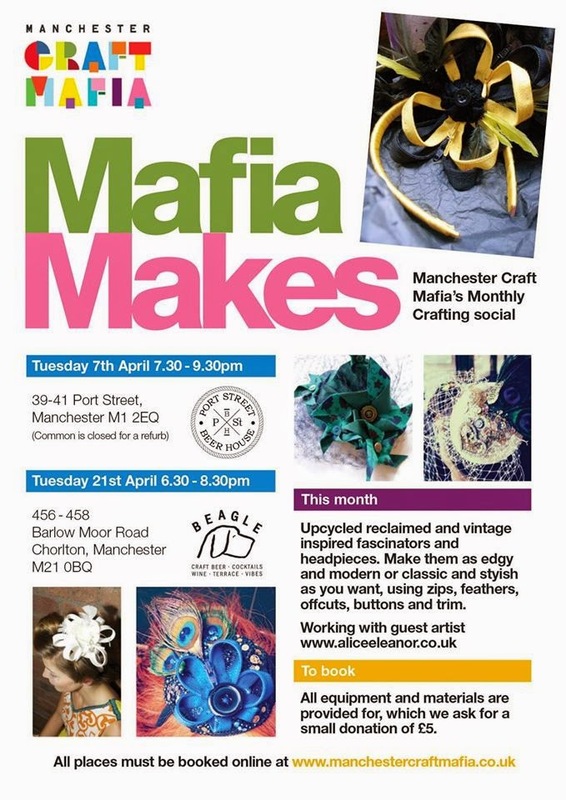 I'm a member of the Manchester Craft Mafia and twice a month it's Mafia Makes. This month it's fascinators...can't wait!! !